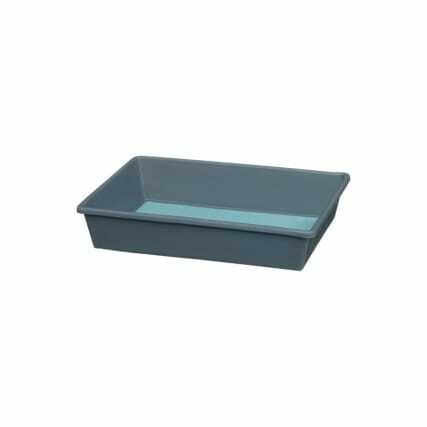 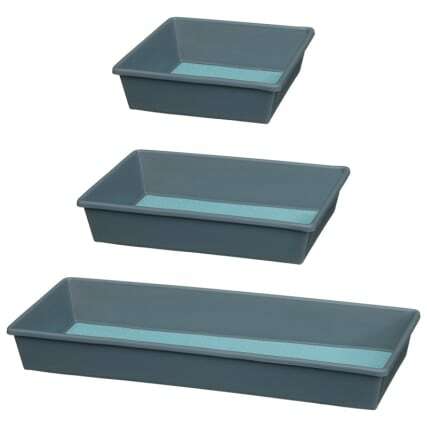 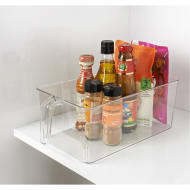 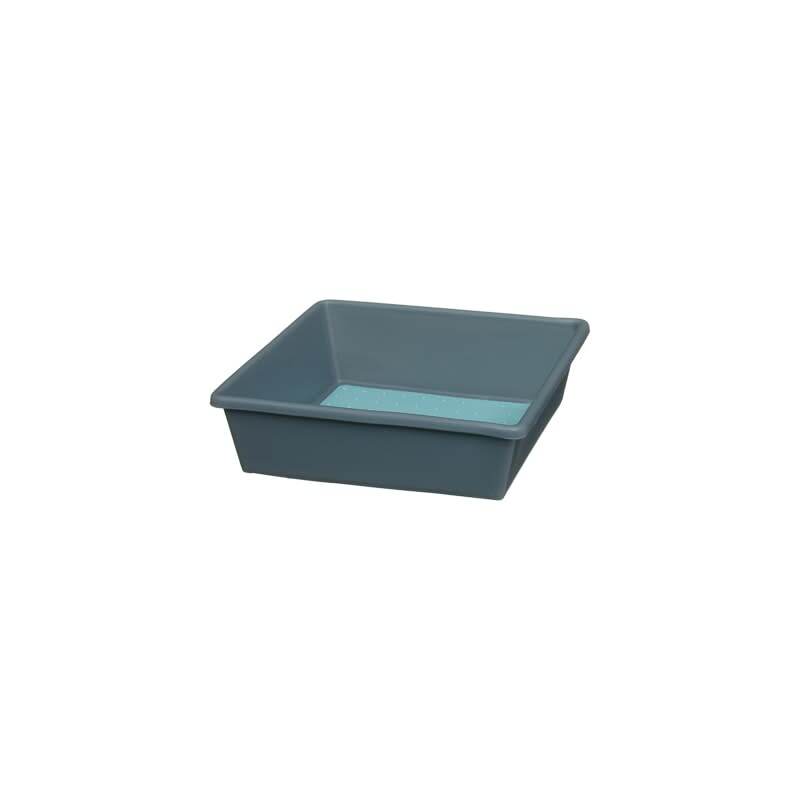 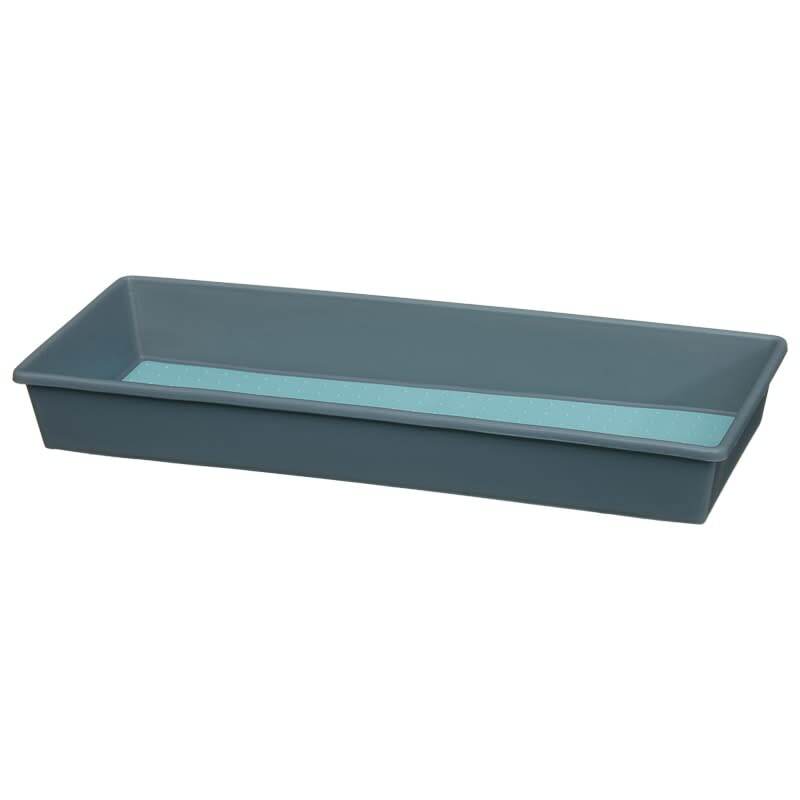 Organise your kitchen drawers with these handy Non-Slip Trays from Spaceways. 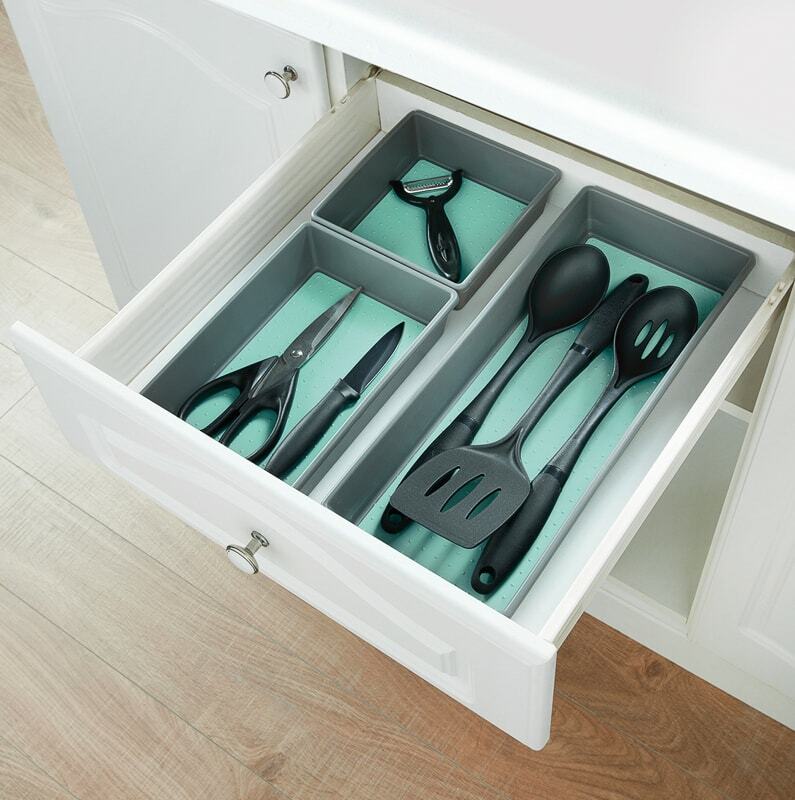 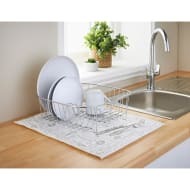 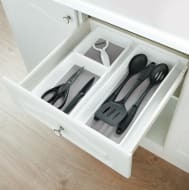 Place your cutlery in the tray and prevent them from sliding around the drawers. 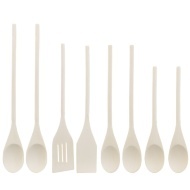 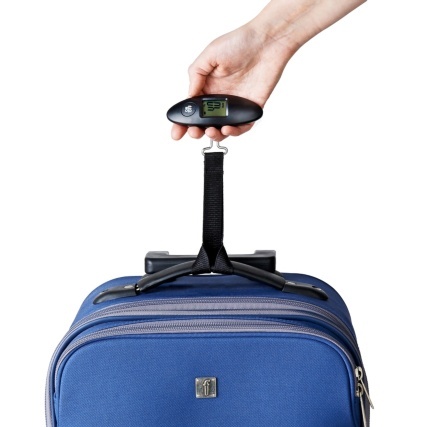 Put your big spoons, spatulas, pizza cutters and potato slicers all in one place too.